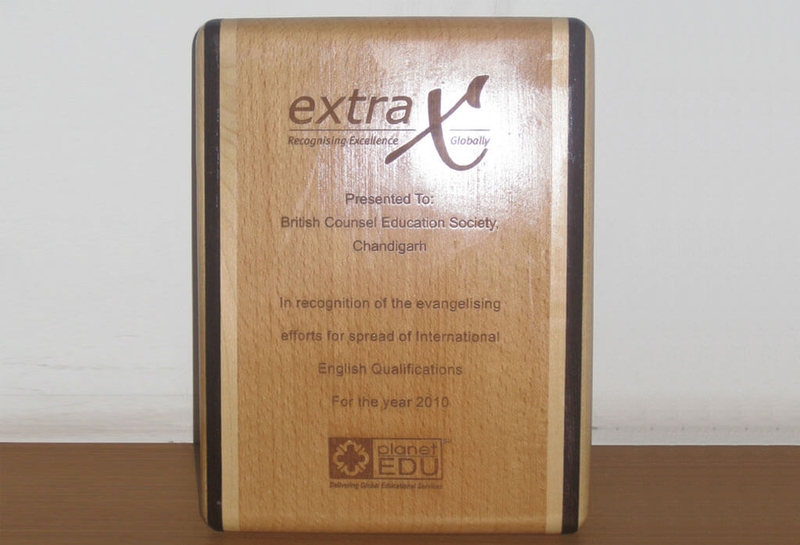 British Counsel has been very consistent in gaining recognition from national & international organizations for delivering outstanding services in IELTS & English language programs. 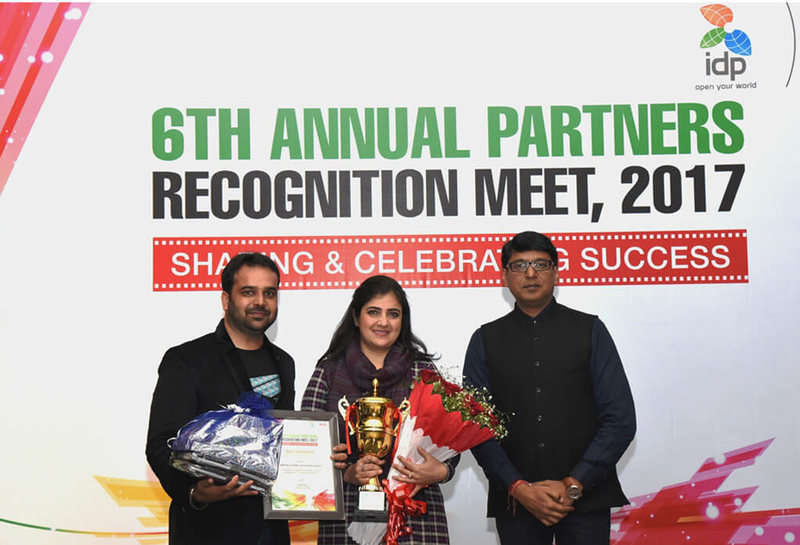 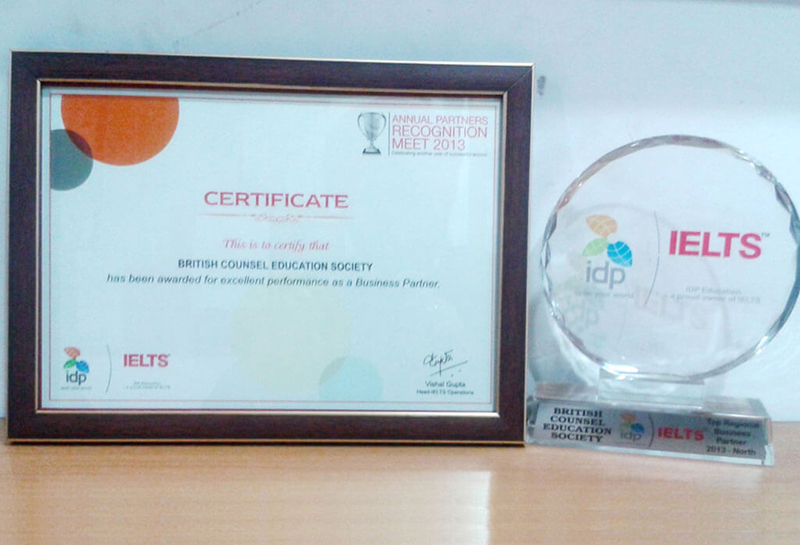 IDP honours British Counsel with Best IELTS Institute Award-North India 2016. 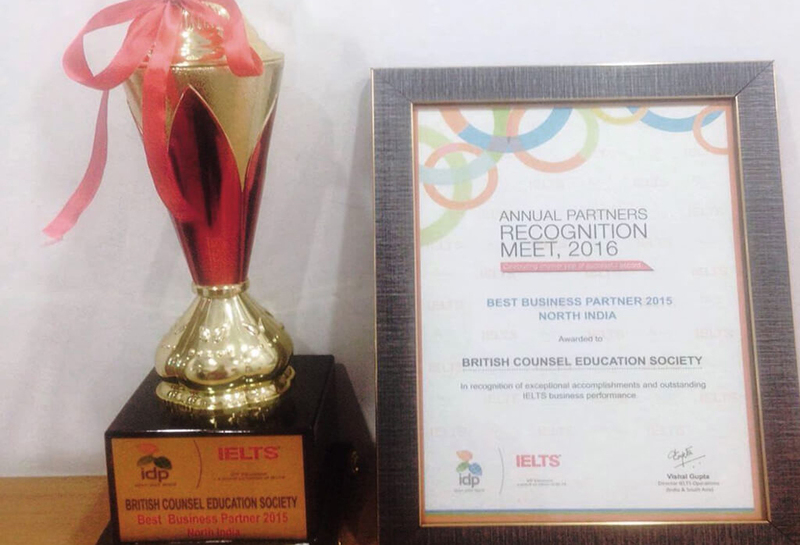 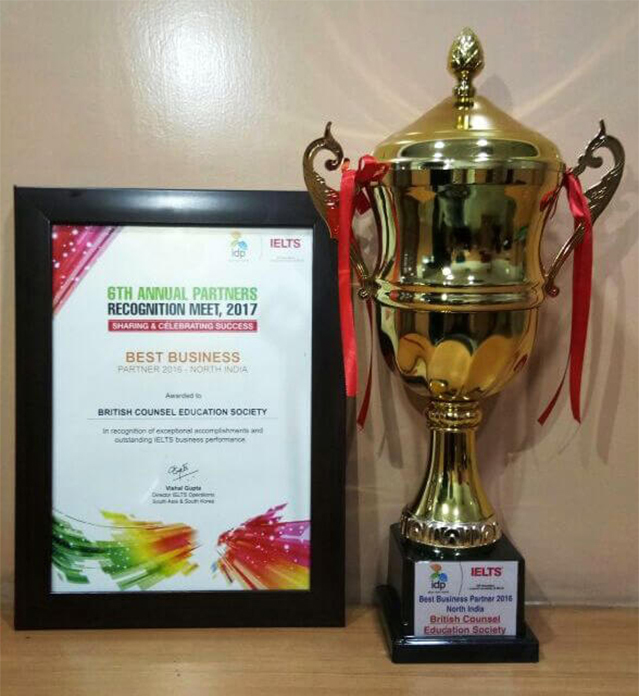 Winners of Best IELTS Institute Award – North India 2016. 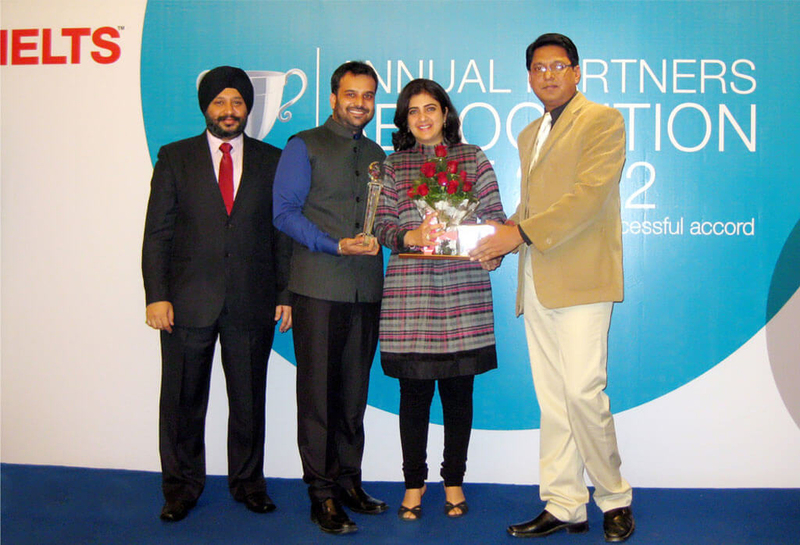 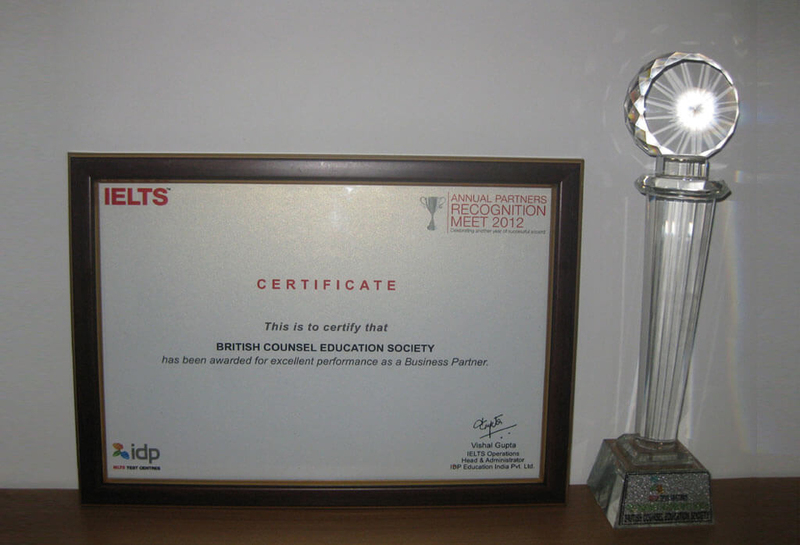 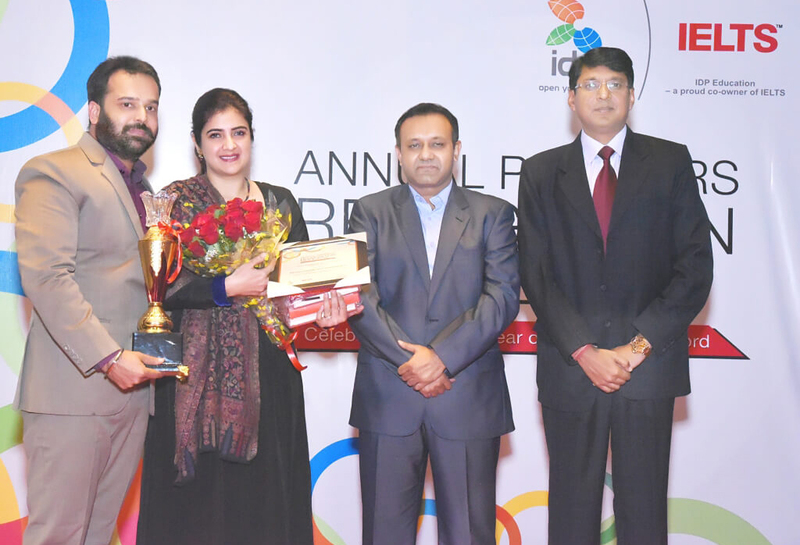 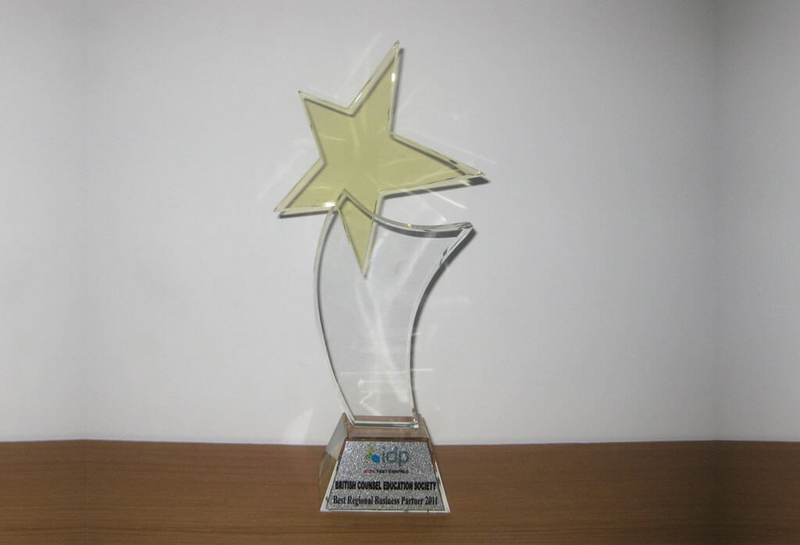 IDP honours British Counsel with Best IELTS Institute Award – North India 2014. 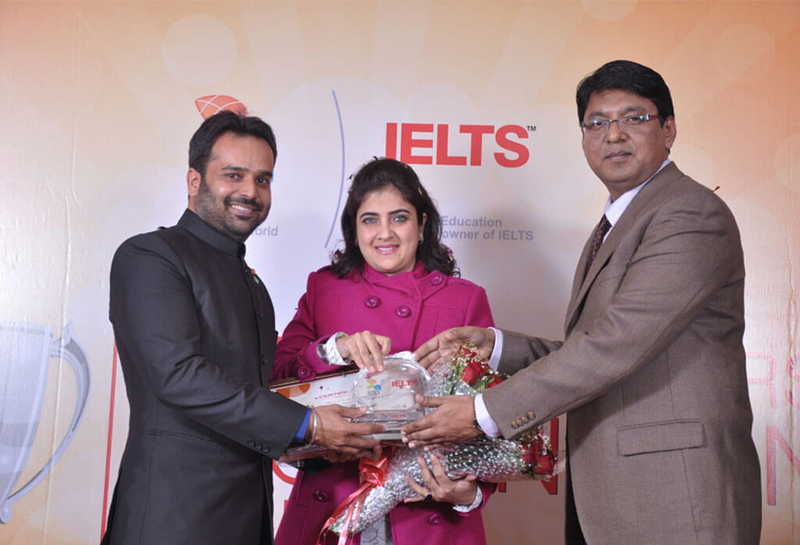 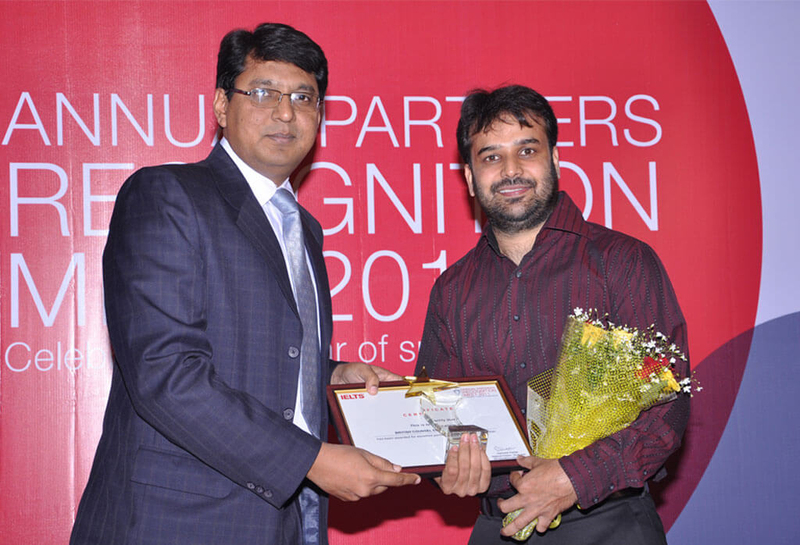 Winners of Best IELTS Institute Award – North India 2014. 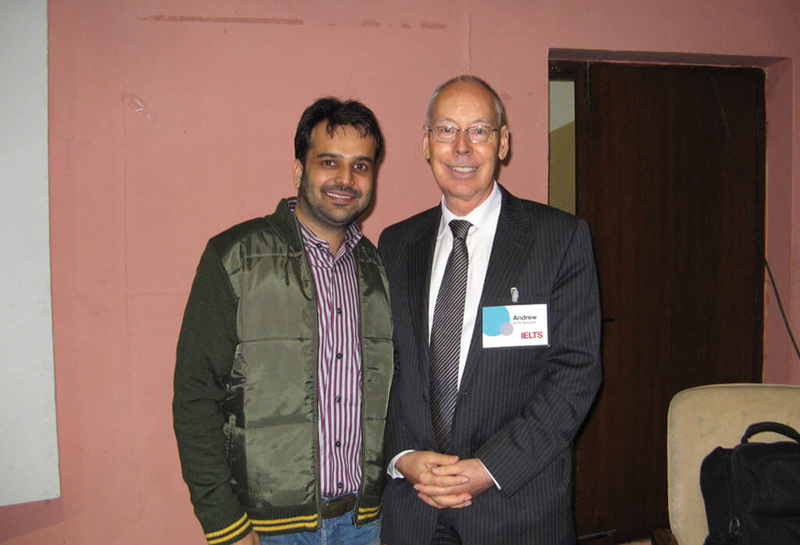 Rajinder Ahluwalia, Director, British Counsel with Andrew Thomas ,Associate Director, IELTS Principal Examiner & Senior Examiner Trainer, Cambridge. 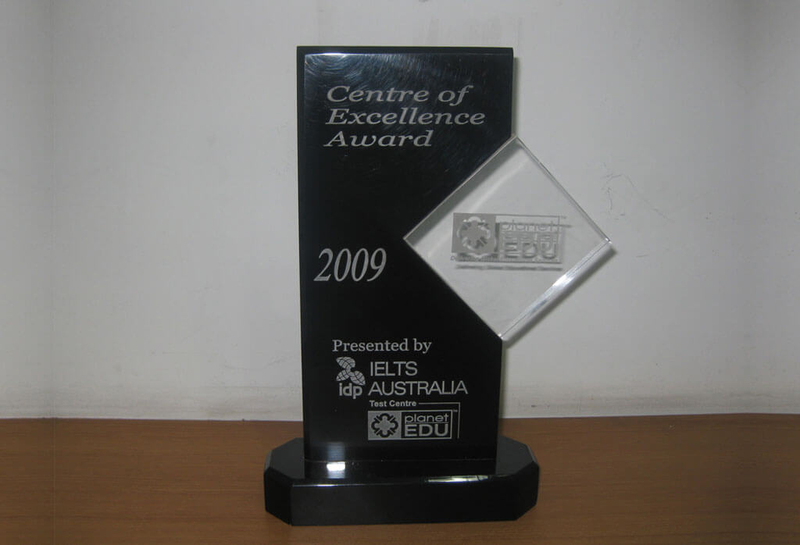 Winners of Best IELTS institute Award North India – 2012.